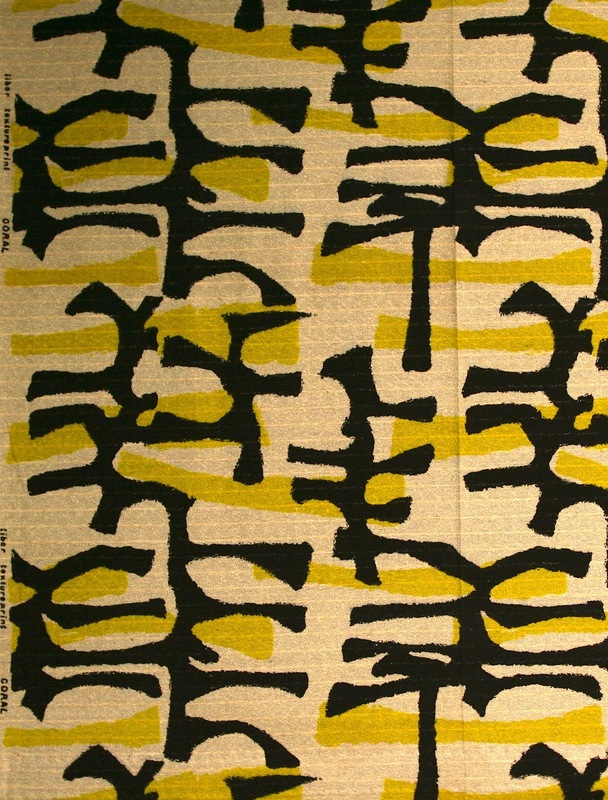 A major retrospective at the Whitworth, Manchester opens 29th January – August 2016 of the pioneering post-war textile designer Tibor Reich, who brought modernity into British textiles. In 2015 Tibor Reich’s Grandson, Sam Reich, began the huge task of reviving his Grandfathers company, Tibor Ltd. WSA and RCA alumni Hannah Auerbach has been working as head of woven textiles exploring and resurrecting Tibor’s vast archive of designs. You can read more about her experience and process in an interview on The Weave Shed. The exhibition follows Reich’s complex and multifaceted career as a designer that spanned over four decades. 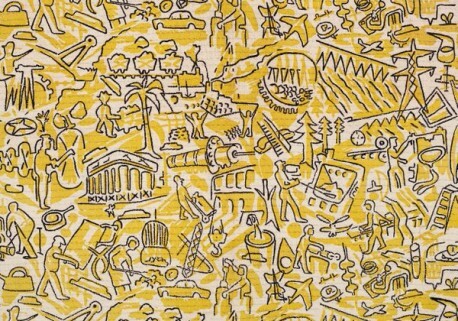 A wide range of his designs, sketchbooks and artworks will be on display. Images and text copyright: Tibor Ltd.